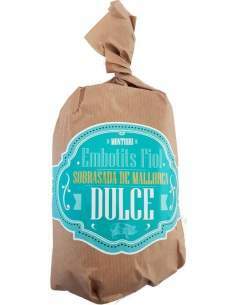 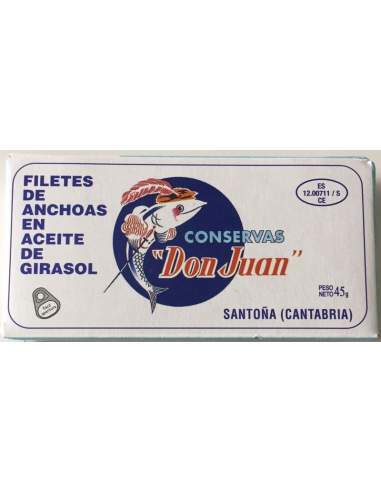 Buy Don Juan Cantabrian anchovy fillets 50 gr. 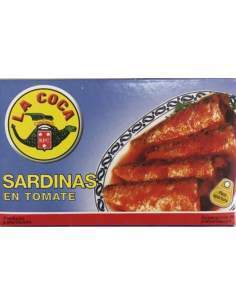 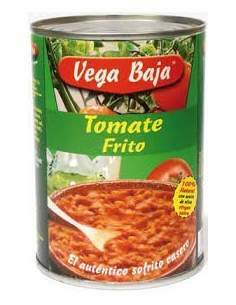 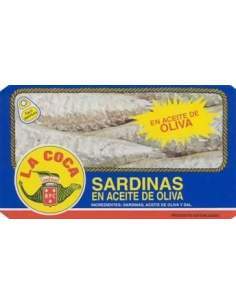 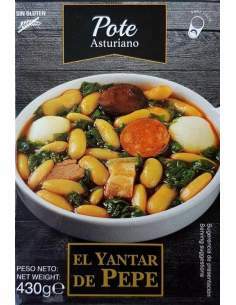 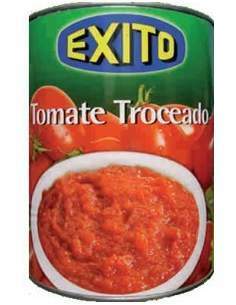 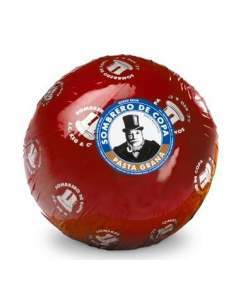 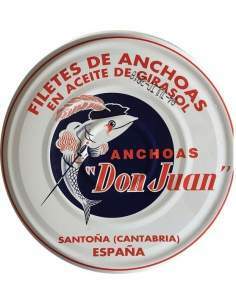 > Canned food>Anchovies>Don Juan Cantabrian anchovy fillets 50 gr. 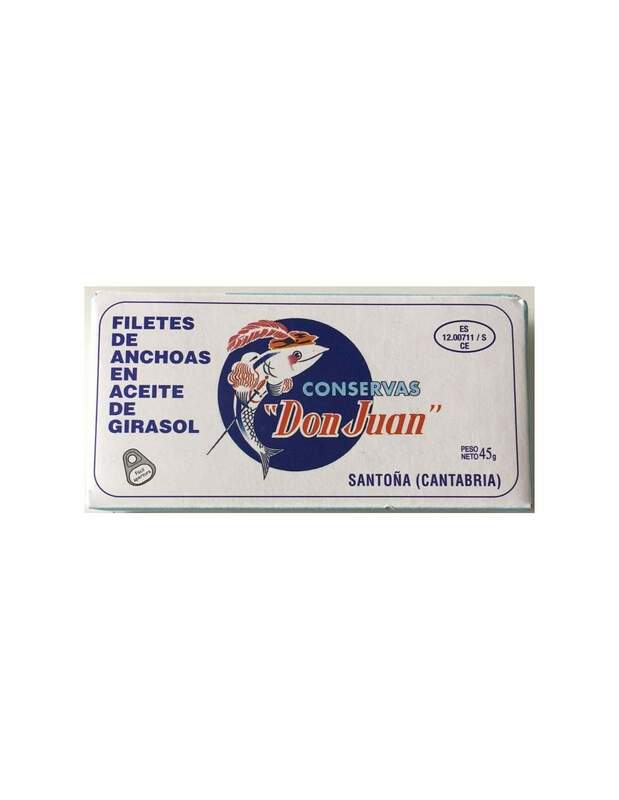 Don Juan Cantabrian anchovy fillets 50 gr.